It’s very exciting to walk through a model and imagine living in a beautiful new home. The excitement builds as the builder’s representative explains the available home sites and floor plan options. Ready to build? Have a Realtor® on your side as your advocate. Many buyers believe that if they are not using a Realtor® they can negotiate a lower purchase price and/or more upgrades. The reality is that the Realtor’s commission is a marketing cost that is not subject to that kind of negotiation. The majority of builders’ business comes from Realtors and the builders protect that relationship. Builders’ representatives are lovely people and know their stuff, but they are employed to look after the interests of the builders--- that’s where their paychecks come from and where their loyalty lies. 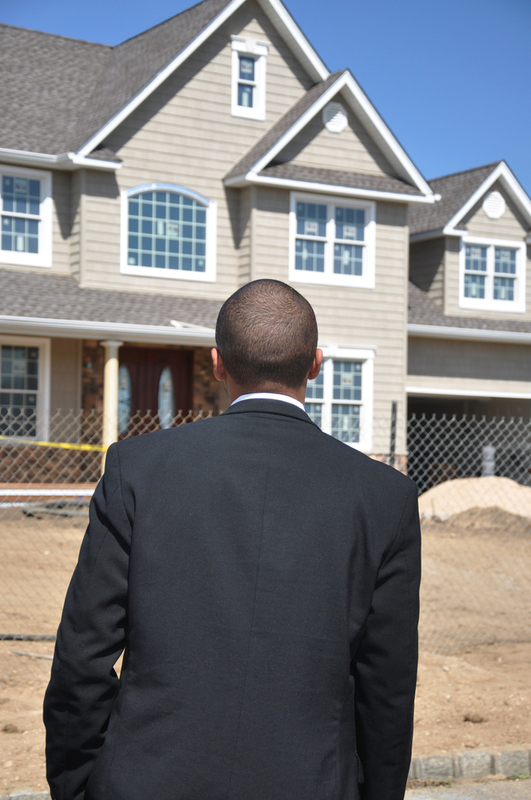 What can a Realtor do for you when purchasing new construction? Run data for comparable sales, both new construction and existing homes.